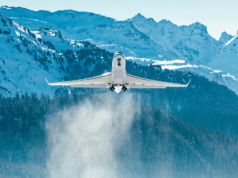 Since an aircraft is a depreciating capital asset, proper financial planning requires an accurate forecast of its anticipated Residual Value (RV) before acquisition. And while RVs historically have focused on a single, defined set of parameters for all makes and models of aircraft, the range of makes and models available for sale at any particular moment is continually changing. Each aircraft moves through its own life cycle, independent of events experienced by those of similar makes and models. RV forecasting today takes into account data for the specific aircraft under review, every serial number for the make/model under review, and other comparable models, plus the overall market. Market factors associated with aircraft availability and age. 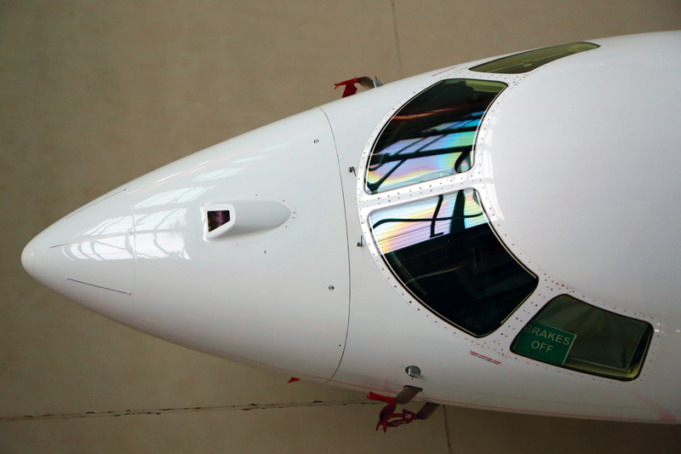 Residual Value calculation precision also has been improved through maintenance analytics, used to objectively grade the maintenance condition of a specific aircraft versus all comparable aircraft. 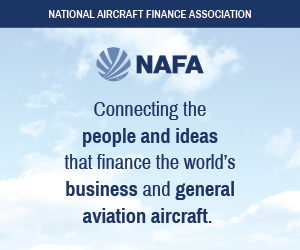 Those analytics also can calculate the value of any Hourly Cost Maintenance Program enrollment, and the impact of that program on an aircraft’s current value. This is known as the projected “Maintenance Equity”: the funds remaining before scheduled maintenance is required. Finance and leasing companies still want to see the traditional RV trend line (usually presented as a straight-line graph). While this line’s accuracy has improved, more institutions want to see the actual RV line, usually a jagged line that also accounts for Maintenance Equity. 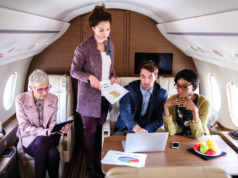 Computing speed and advanced modeling techniques enable ongoing, simultaneous Maintenance Equity analyses of all comparable aircraft, thereby placing any one aircraft’s forecasted RV in context relative to that of comparable makes and models currently on the market. 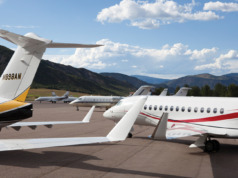 In the case of operating leases, many lessors purchase Residual Value Insurance (RVI) to minimize their downside RV risk at lease termination, and lessees are required to return the asset under a predetermined set of “lease return provisions.” Owners also can purchase RVI, but they usually make an assumption as to what their aircraft will be worth when they sell or trade it. “Hoping” to achieve the assumed value is never a good strategy. RV accuracy will improve further where software programs reside on true Artificial Intelligence (AI) platforms, thanks to embedded algorithms – programs that learn from themselves, thereby becoming smarter as they process more data. As computing power increases, that learning capability will move exponentially with the growth of computing speed. The newest software programs have the ability to replicate analytical processes continually and exactly, eliminating subjectivity and introduction of human error. RV calculations for any individual aircraft don’t take into account changes to regional economic conditions, like the CPI, or the GDP. But they offer a good starting point from which to make additional projections based on economy-neutral, science-driven figures.